“Grow a Row” for Charity in the Community Gardens Park! 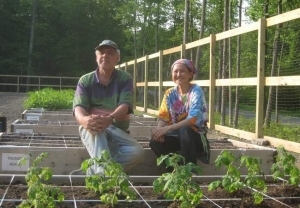 Support the community and “Grow a Row” for Bushkill Outreach Program! Donate or share some of your fresh produce from our community gardens to fill their pantry.